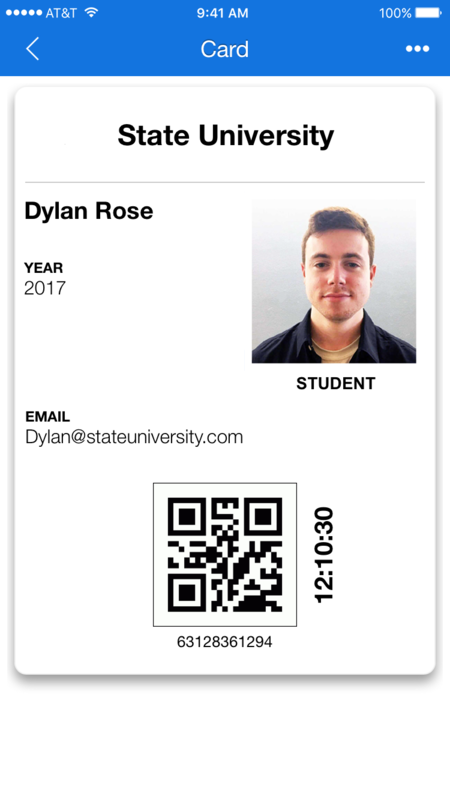 ID123 is a digital ID card app for schools, businesses, and membership organizations. By replacing plastic IDs with digital IDs, ID123 makes identity credential issuance and verification more convenient and secure. Various institutions are using digital ID cards for attendance tracking, access control, and lockdown emergency situations. Today, the ID123 app has added support for deep linking. Deep linking is a way to open a specific view or feature within a mobile app using a special link or URI. Deep links enable two different apps to work together by giving them the ability to launch capabilities available in the other app using a URI. The URI for ID123 is “id123://”. This means that both schools and businesses can link to features in ID123 from their existing apps without asking a user to close their app or click an icon on the phone’s dashboard. ID123 supports multiple deep link URI views. For example, an institution could have a deep link to ID123 that would create an ID card for the user or it could have their app launch the ID card view to enable a quick check-in. Read more on deep linking in our Knowledge Base.